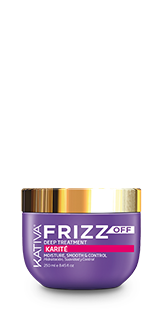 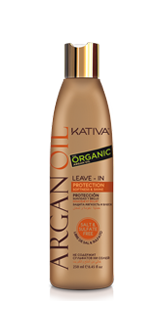 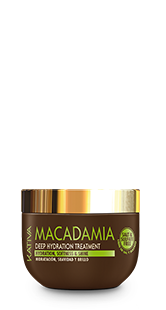 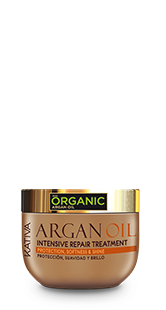 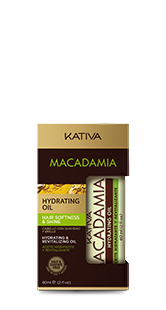 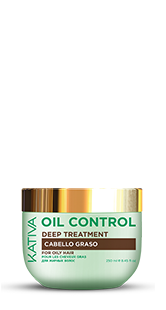 Deeply moisturizes your hair, controlling frizz during the day. 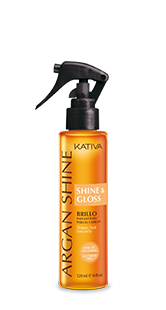 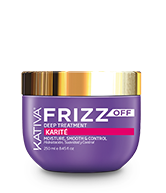 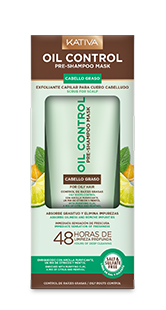 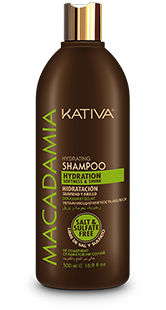 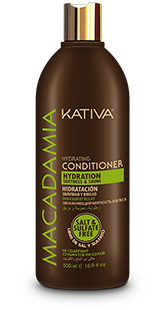 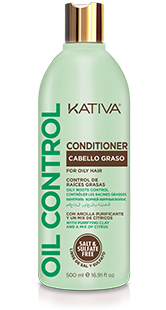 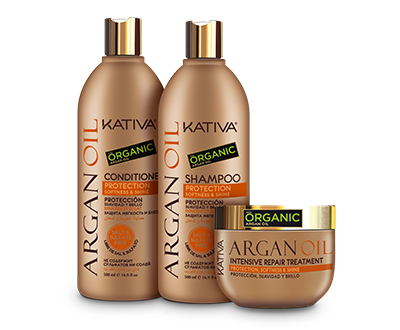 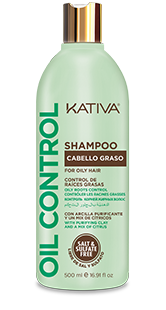 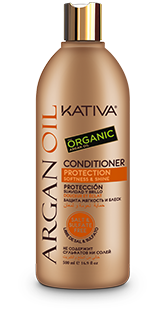 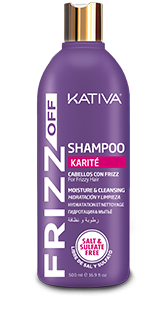 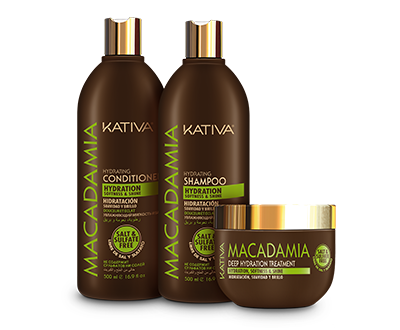 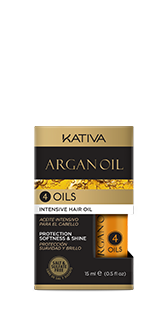 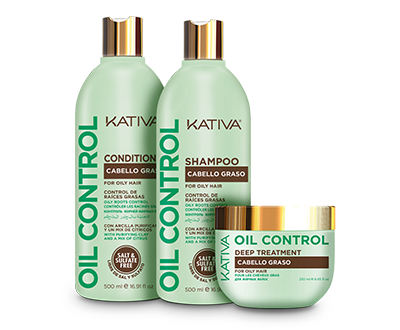 Specially made for medium and thick hair exposed to high levels of humidity. 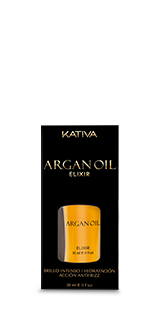 Apply on the palm of your hand and spread on towel dried hair. Do not rinse. 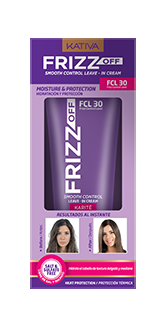 Style your hair as you want.